If you create a clean and usable eCommerce store and fill it up with some great products, potential customers will love it. It’s that simple. Once “inside” they do tend to stay a while, probably buy something, which, of course, means more sales for you. You can also make this happen! Portray your products in their best light, even though some may not be all that photogenic. Make it a point to use high quality images. Showing certain products from several different perspectives can help boost sales, as can showing how certain types of products are used, or how enjoyable they can be to use. Show different colors, or utilize zoom and hover functionality to provide information and to generate interest. If your store features a wide variety of products, make it a point to include a site search capability. A search feature is one way of providing good customer support. Don’t subject your store visitors to lengthy navigation adventures. The faster they are able to find what they want, the more likely they are to make a purchase. If you have ever navigated to a website page for which there is no return, or one whose content is totally unrelated to what you were looking for, you will know how your customers will feel if they have a similar experience while visiting your online store. Keep your navigation process clean, crisp, and simple. No matter how much effort you put into your online store’s design, how you present your products should be your top priority. Avoid design features or distractions that could draw attention away from a product. Save the flashing announcements for a website with an action or entertainment theme. The need to follow the above tips cannot be overemphasized. Disregarding any one of them could result in disgruntled customers and lost sales. You can help yourself by selecting a WP Themes that will do most of the work for you, including incorporating search and navigation functions and displaying products in ways designed to encourage purchases. Take a close look at one or more of Atelier’s 12 quality demos/pre-made layouts, and it will soon become evident why this premier eCommerce theme was a hit from the very beginning, and why its popularity has continued to soar ever since. Everything you will ever need to create a perfectly stunning online shop is at your fingertips. Theme Power Elite Authors have put together a product that you will find ideal for creating a slick and customer-satisfying shopping experience. Atelier is flexible, it is extremely user friendly, and its top-notch support team stands ready to give you a helping hand, 24/7. It should come as no surprise that Shopkeeper features everything you would expect in a premium eCommerce WordPress theme. The reasons are simple. This WooCommerce-powered theme has the tools you need to put quickly together a site for your own business, or one your client will love, and its design is based on feedback gathered from thousands of ThemeForest customers. Shopkeeper’s authors took note of what these customers liked and wanted, and created this theme around their findings. This theme not only enables you to create a site from which you can sell virtually any product, but it includes features that will assist you in managing your online business as well. 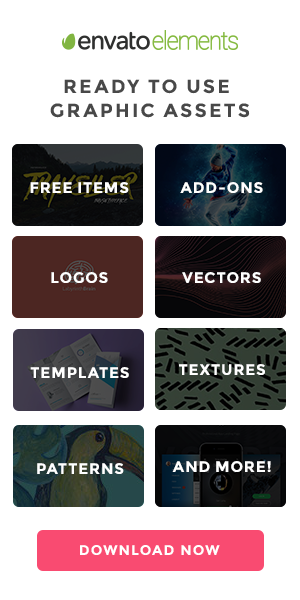 Highlights include the popular Revolution Slider, and Visual Composer – everyone’s favorite. You will also find an excellent selection of pre-built layouts to work with, Google fonts, unlimited header styles, and an impressive assortment of portfolio styles. Enfold is an extremely user friendly eCommerce theme. It is also ThemeForest’s best rated top seller. Its drag and drop layout editor is reputed to be the easiest to use of any of the WordPress theme page builders. This theme’s website with its Default Demo is worth a look. The demo takes you on a whirlwind tour of what this theme has to offer. Enfold is suitable for any skill level. A novice can build a highly functional and attractive eCommerce website in a very short amount of time, while more advanced designers will find that this time-saving theme can significantly enhance their productivity. Like most of the other premium WordPress themes, Enfold is frequently updated to enhance its functionality and keep its performance at a peak. If you have any doubts about Enfold, just ask several this eCommerce theme’s 56,000 happy users what their thoughts are. Kallyas may be the most complete theme ever created. This premium WordPress theme’s list of features is extensive, and the design possibilities open to a website creator are practically limitless. The customizable, 69-element page builder is just a start. There are a dozen sliders and slider devices, including an iOS slider and a laptop slider. Kallyas features 3 portfolio layouts, more than a dozen special and custom page designs, and an unlimited choice of headers and home page variations. If you have been searching for a complete web design tool, you have found it here. This multipurpose WooCommerce theme’s reviews have been positive, and the customer support reviews have been excellent. 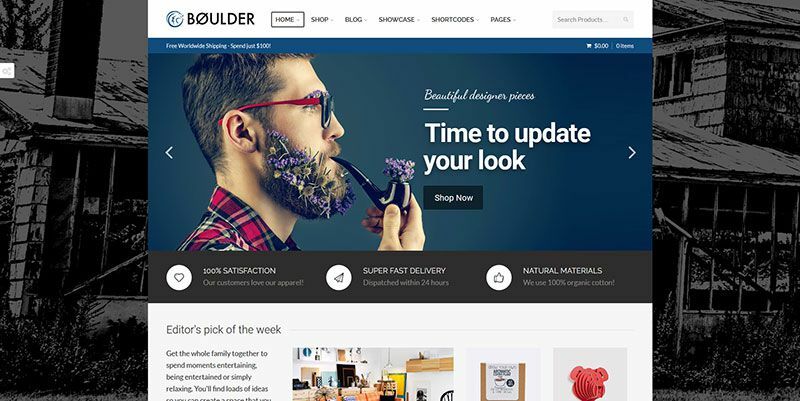 Boulder was created by a top rated ThemeForest author. 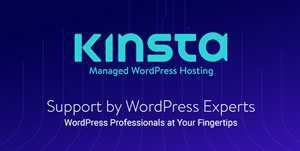 It has incorporated the latest versions of Visual Composer and Layer Slider. Features include more than 100 theme options. Boulder is fully optimized for WooCommerce and works with the WPML plugin as well. This theme has what you need to create an awesome online shop. Your product display pages may well designed and easy to navigate, but before you open your store for business there are some things that should never be neglected. Save your customers the trouble of having to contact you with common questions that could be adequately addressed on an FAQ page. You’ll save yourself time as well. Check out FAQ pages on other shopping sites for ideas. Maybe finding and selecting products in your store is a hassle free experience, but a cumbersome checkout procedure can easily sour a visitor’s impression of your enterprise. Avoid abandoned shopping carts by making your checkout process fast and straightforward. Since nearly 50% of online shoppers shop from a mobile device, make doubly sure your website is responsive, so it will show your store in the best possible light. Make your customer base as large as possible; not half as large. When website pages are slow to load, visitors are often quick to leave. As a rule of thumb, if your web pages take an average of 3 seconds or more to load, you could lose up to a third of your customers. Use Page Speed to check your site’s load times. Shoppers occasionally like to know what other shoppers have to say about an item before deciding to buy, and many shoppers are quick to share their opinions with others. Your customers will welcome a place on your site for customer reviews, and they provide you with a measure as to how your product line is perceived. All of the tips and suggestions offered here are important, but it can take some work to incorporate some of them into your web design. The eCommerce themes we have recommended here can help to do the hard work for you.